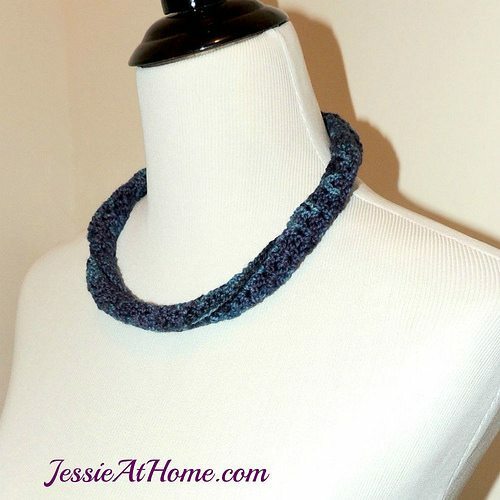 Saturdays on this blog are typically for Link Love. 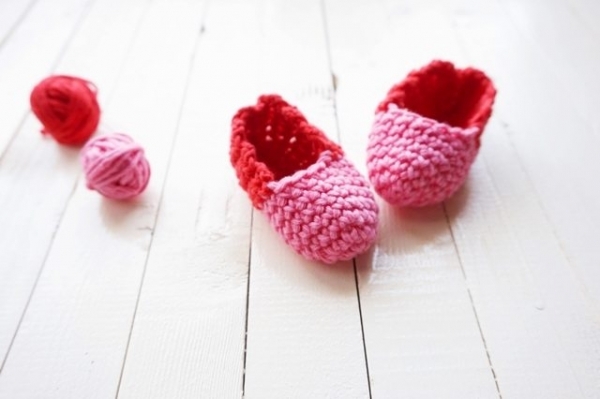 However, things are going to be a bit different for the fourth quarter of the year. 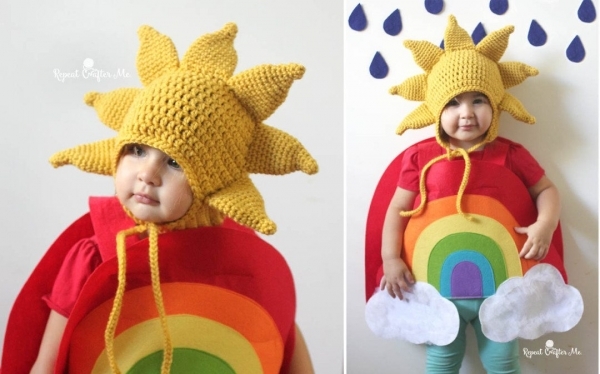 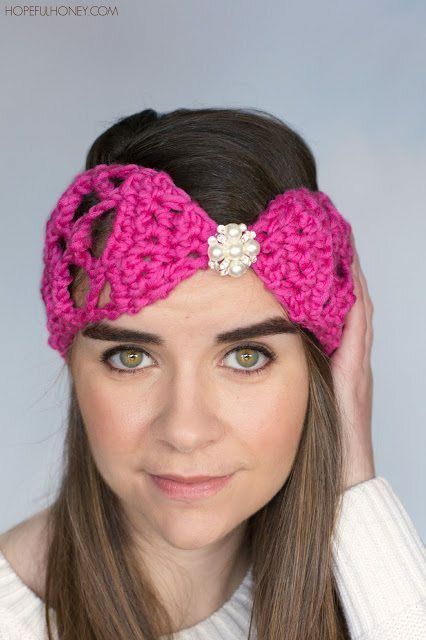 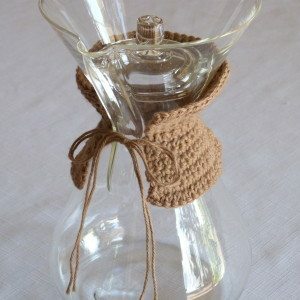 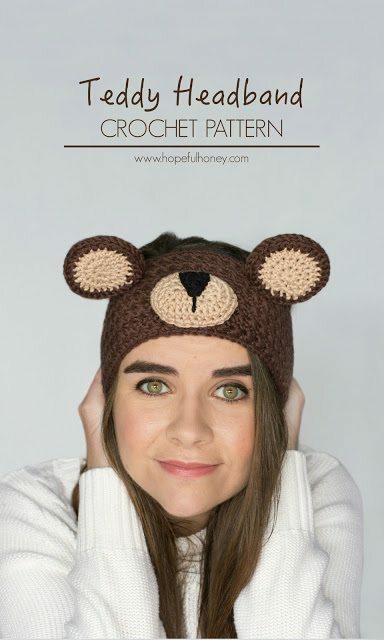 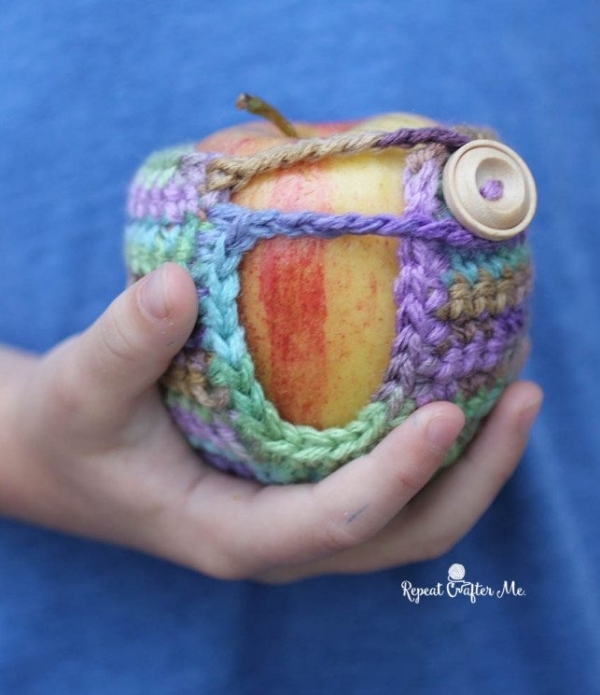 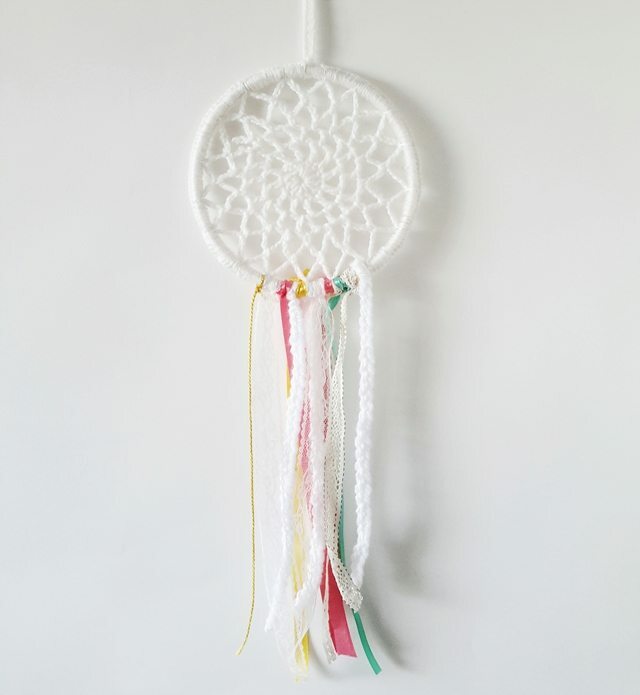 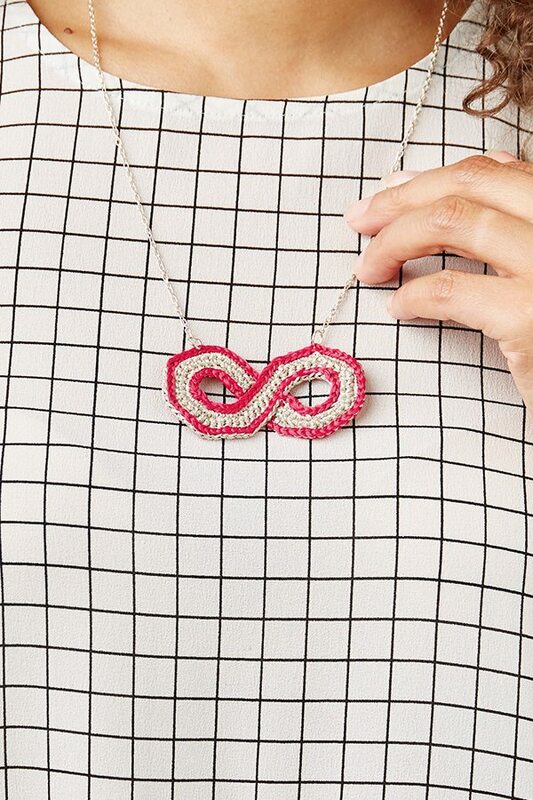 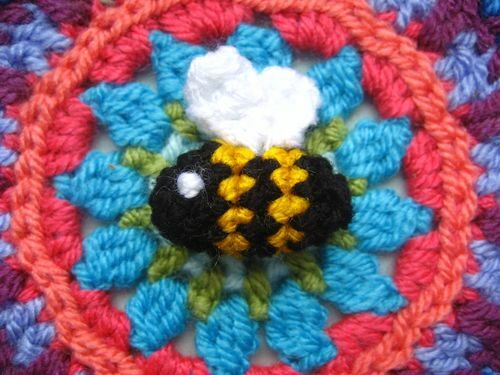 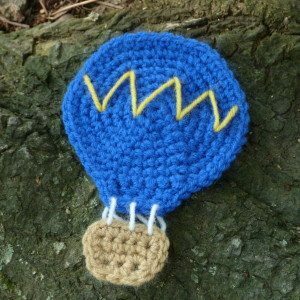 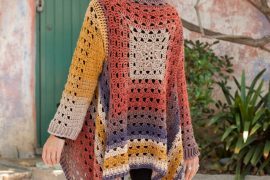 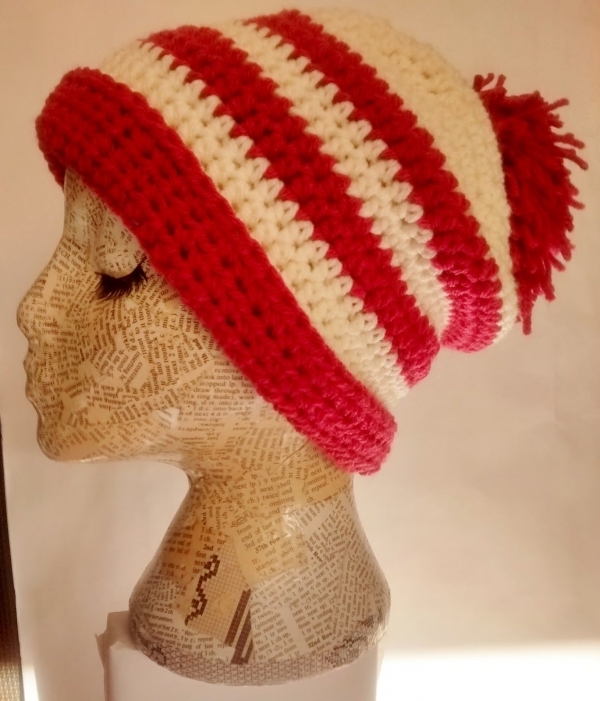 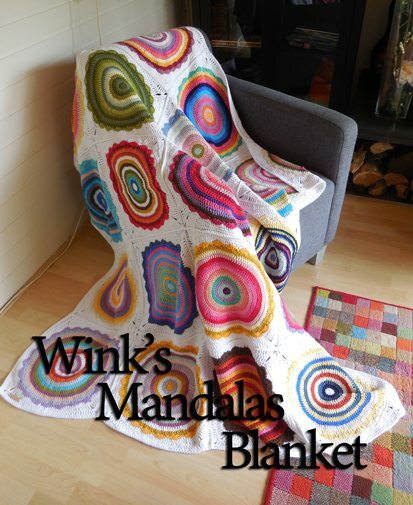 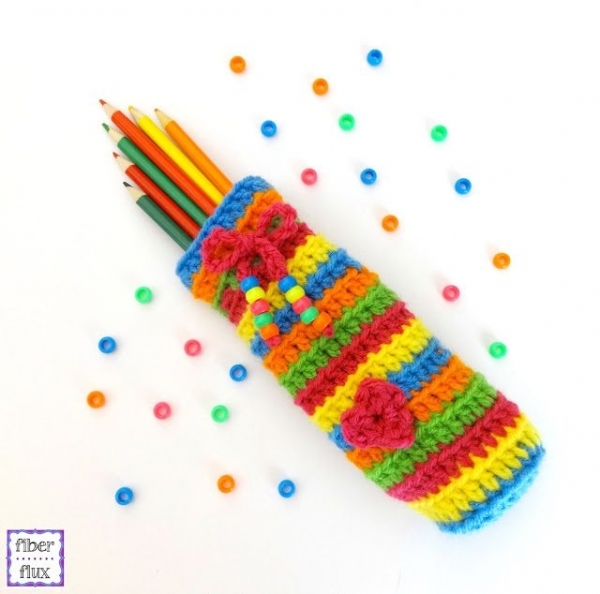 There is a lot going on here and I need to plan out posts in advance so in lieu of link love you’ll find lots of themed crochet pattern roundups, inspirational image posts and other curated collections celebrating the amazing crochet work in this community. 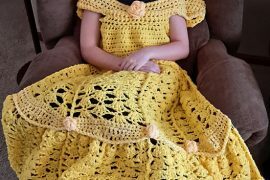 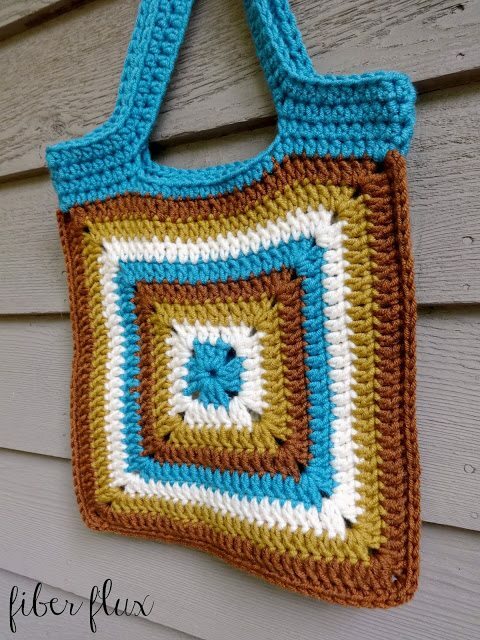 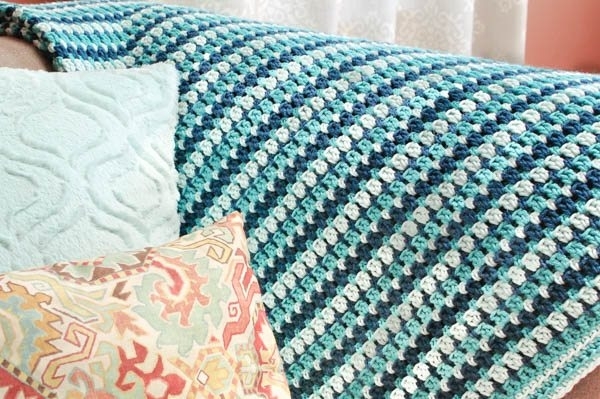 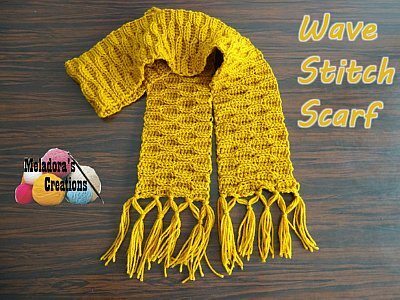 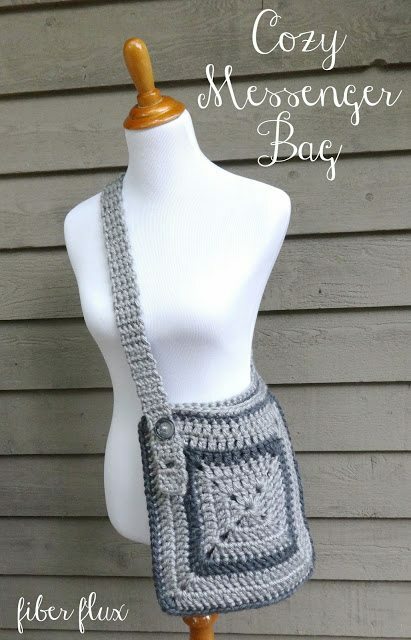 You can still find all of the crochet posts that I’m loving, including the new patterns, by following everything I share on Pinterest, Facebook, G+ or Twitter. 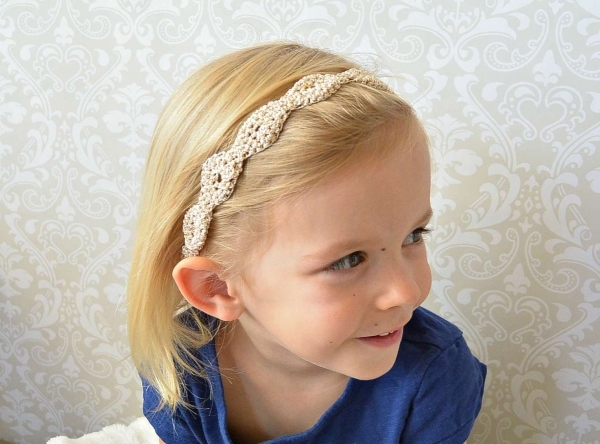 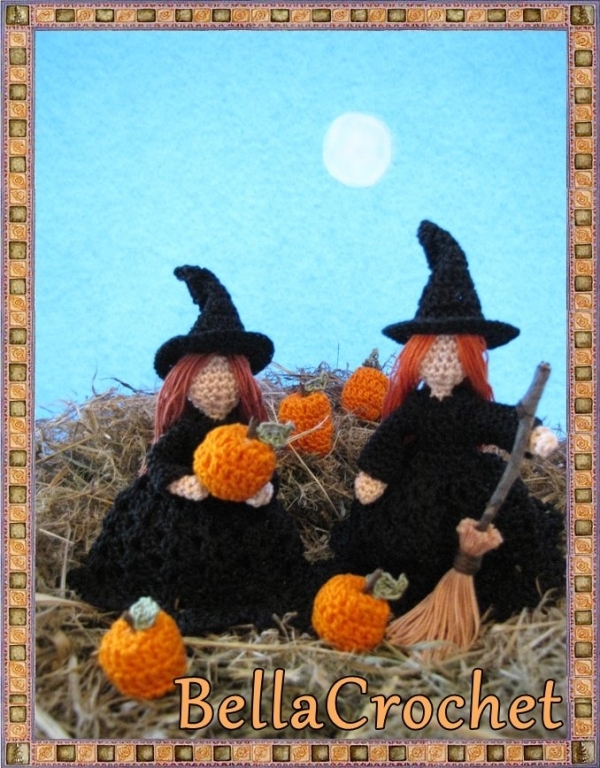 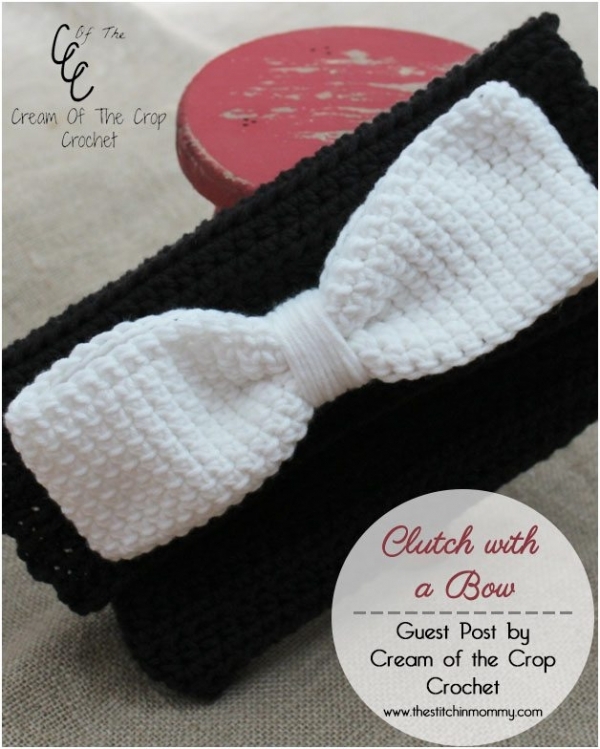 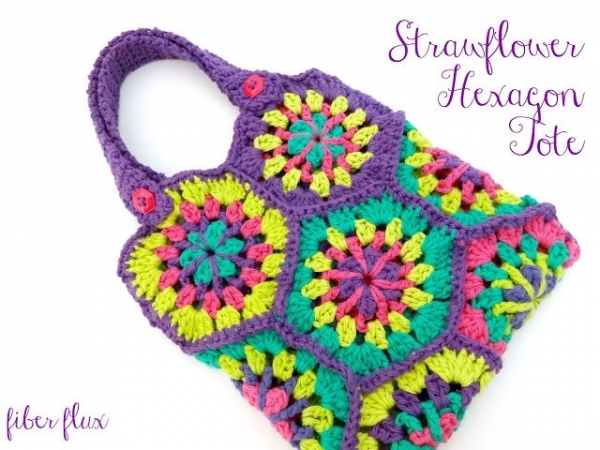 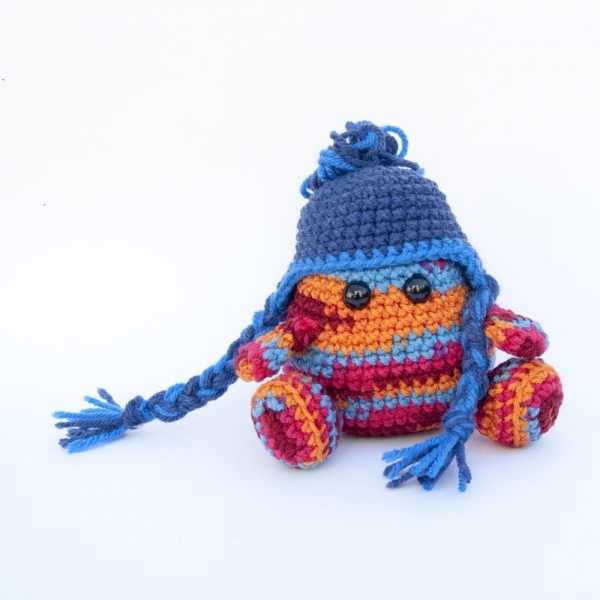 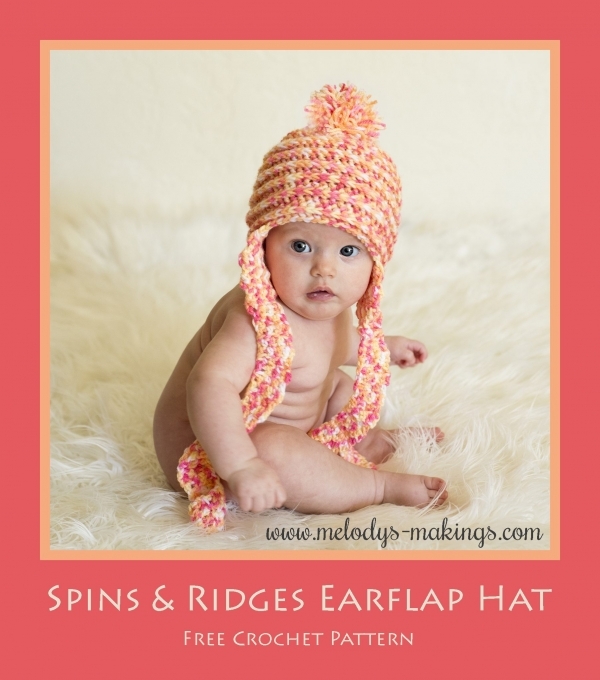 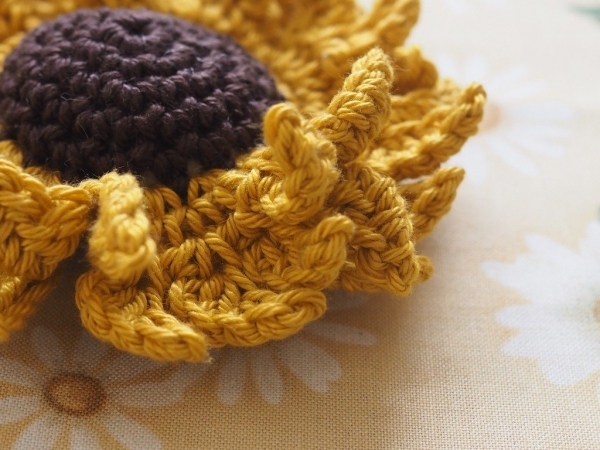 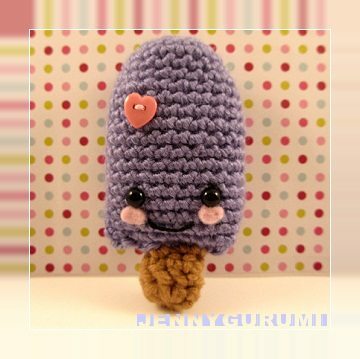 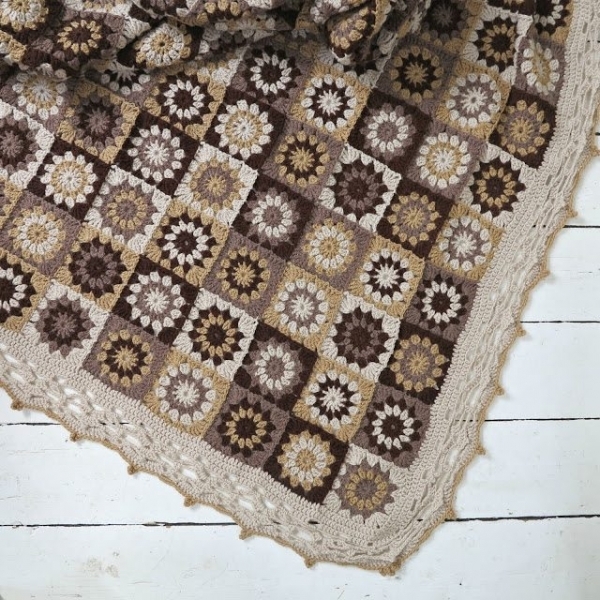 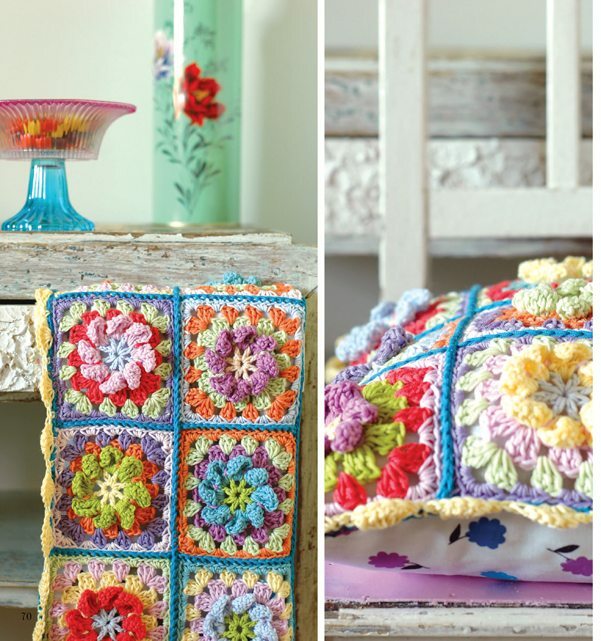 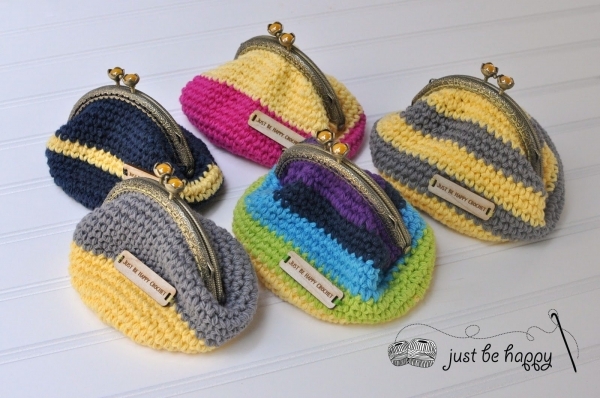 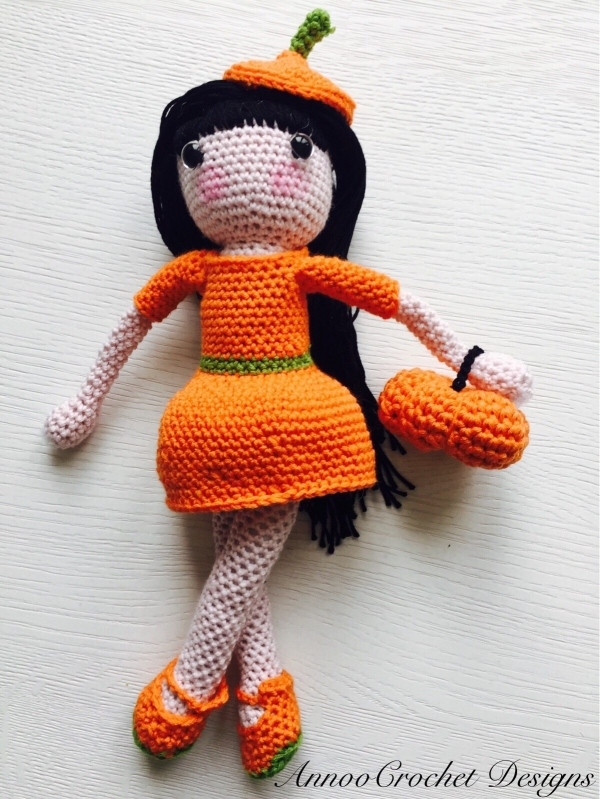 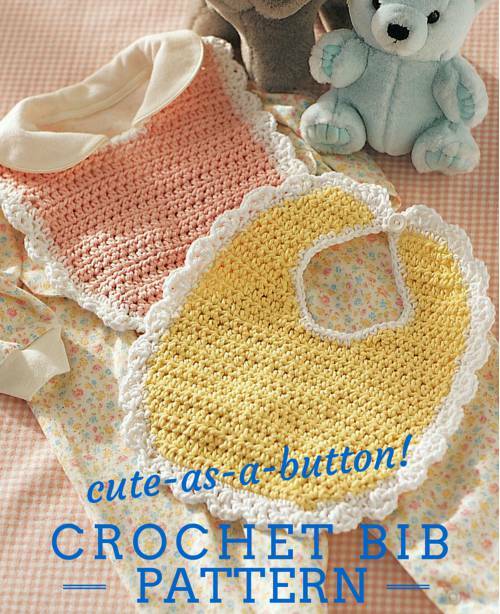 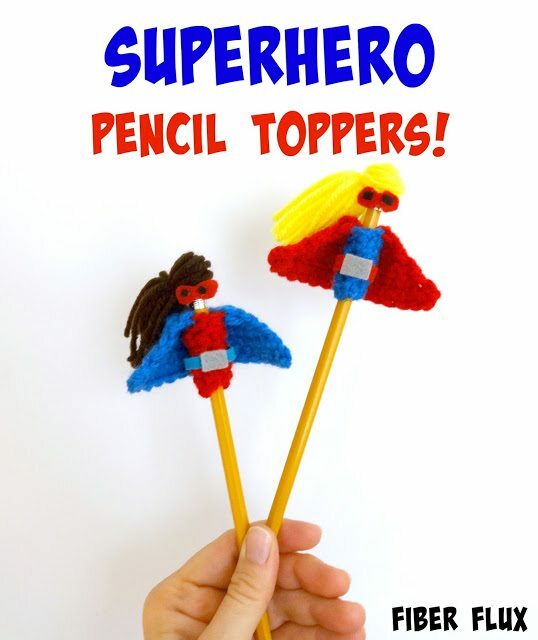 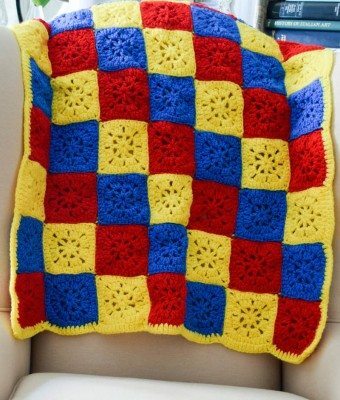 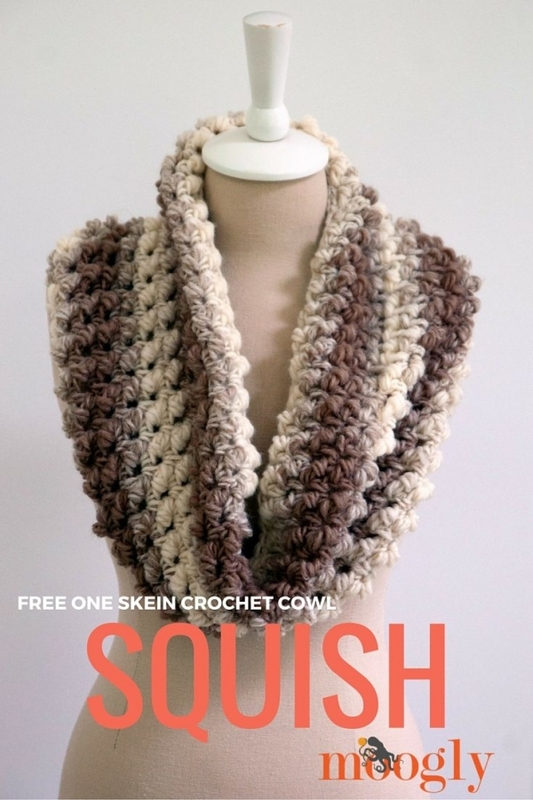 And today I’ve got a fresh new roundup of 100 fabulous free crochet patterns. 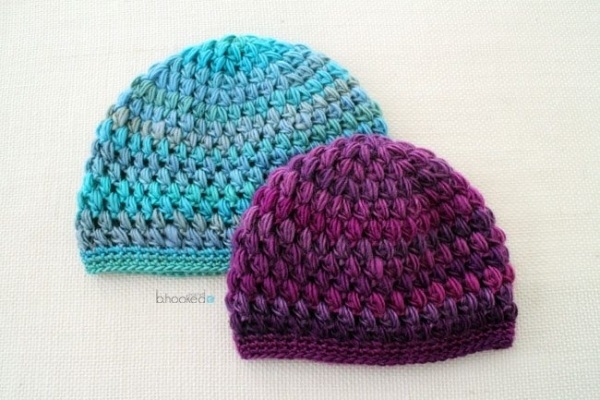 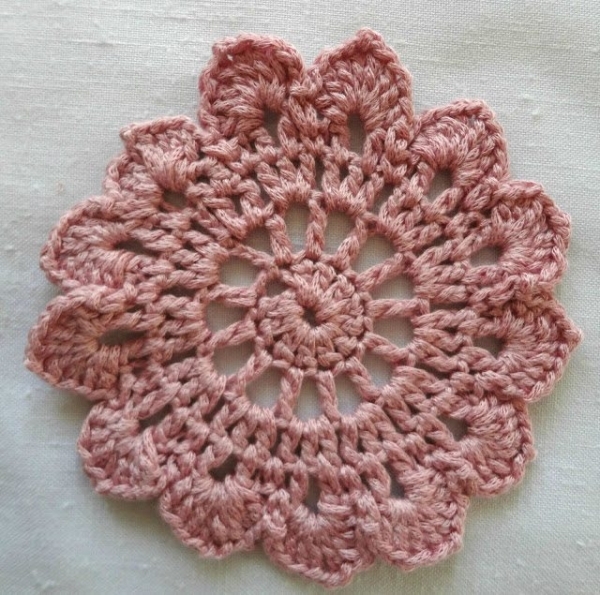 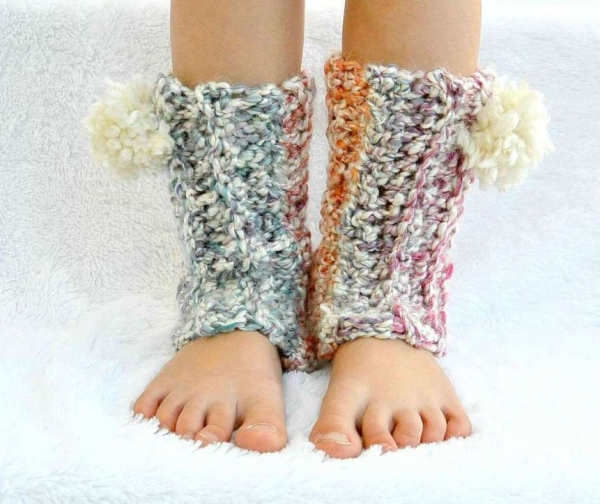 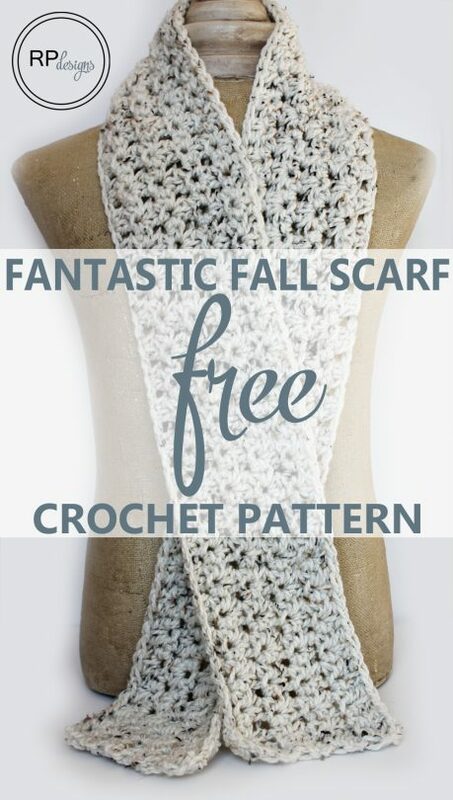 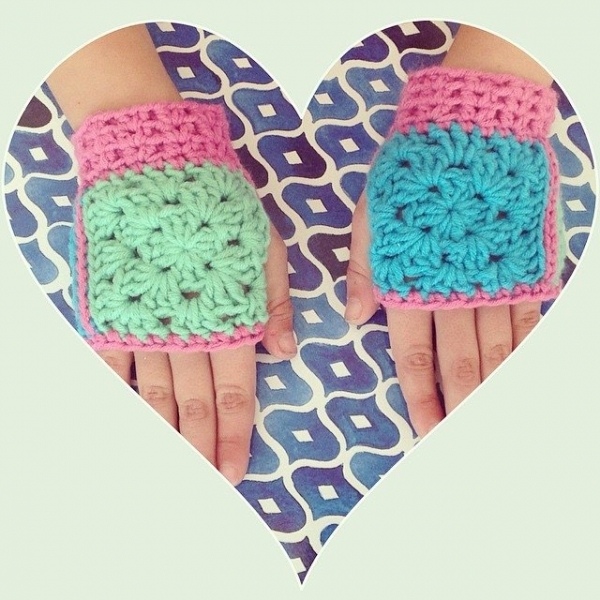 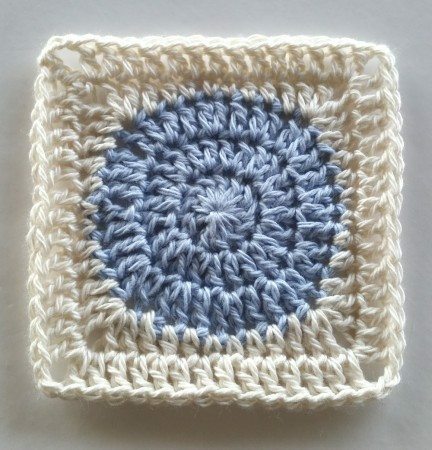 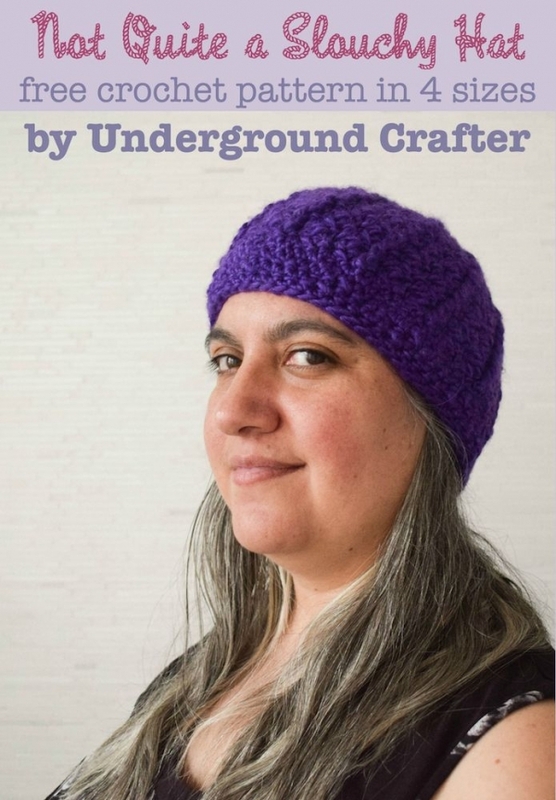 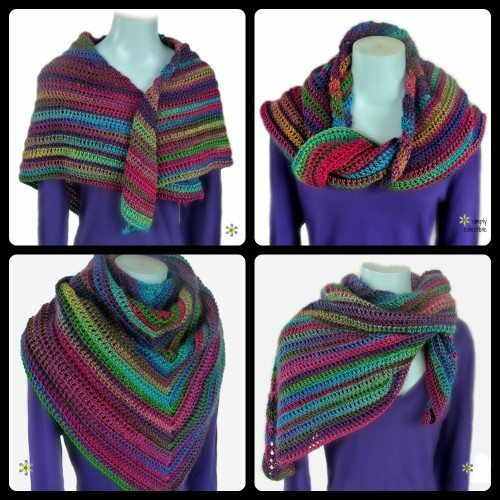 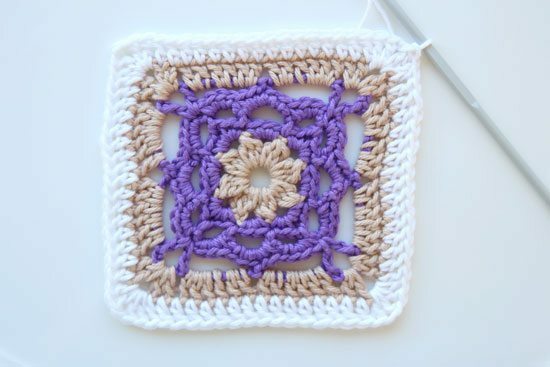 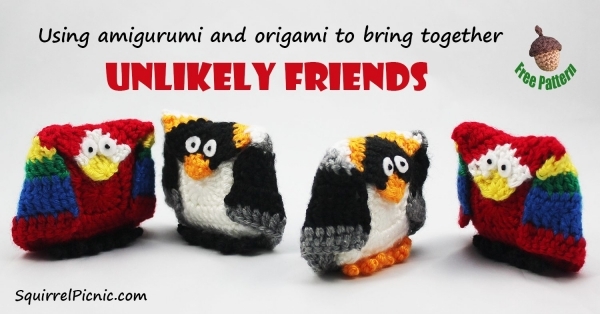 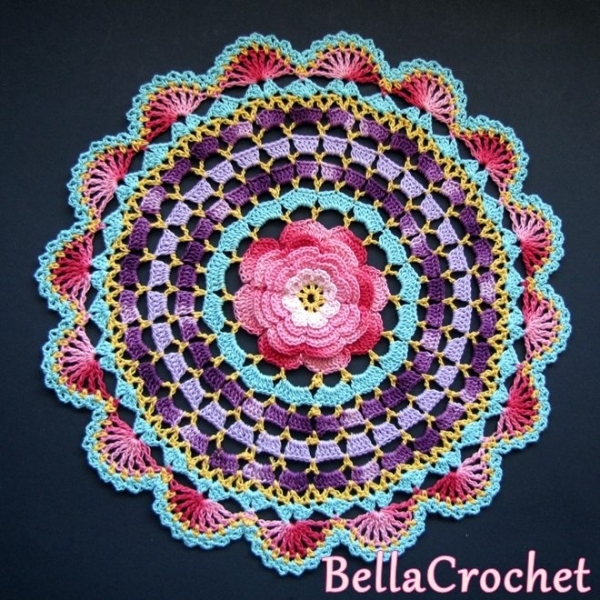 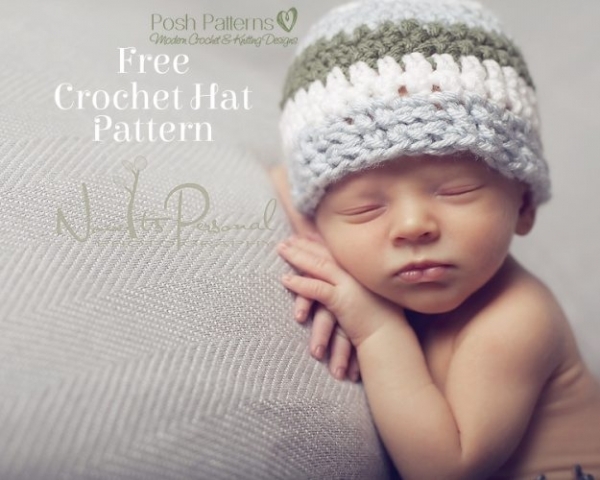 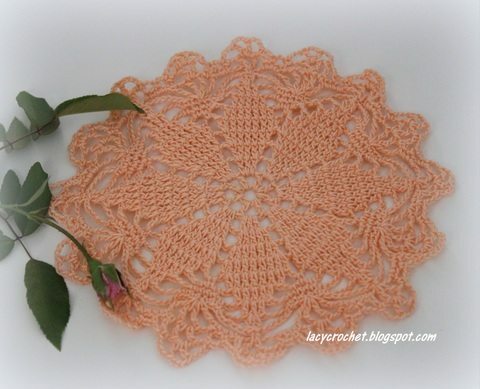 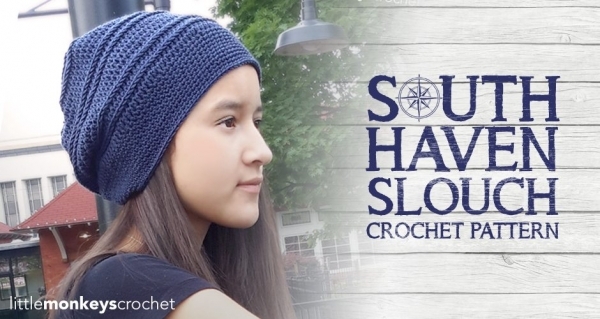 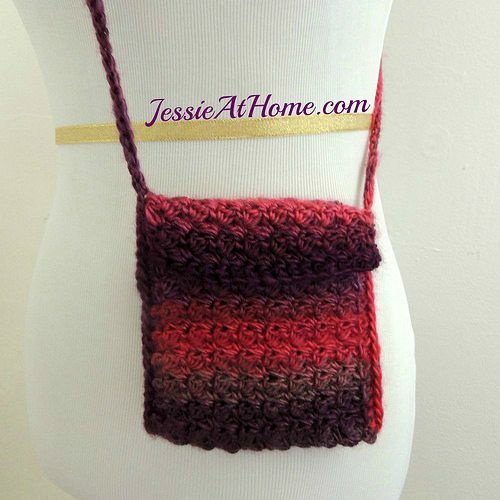 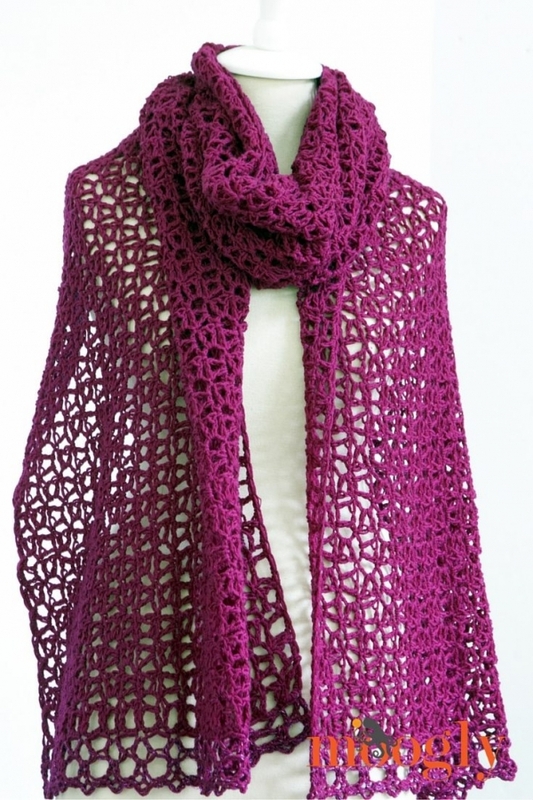 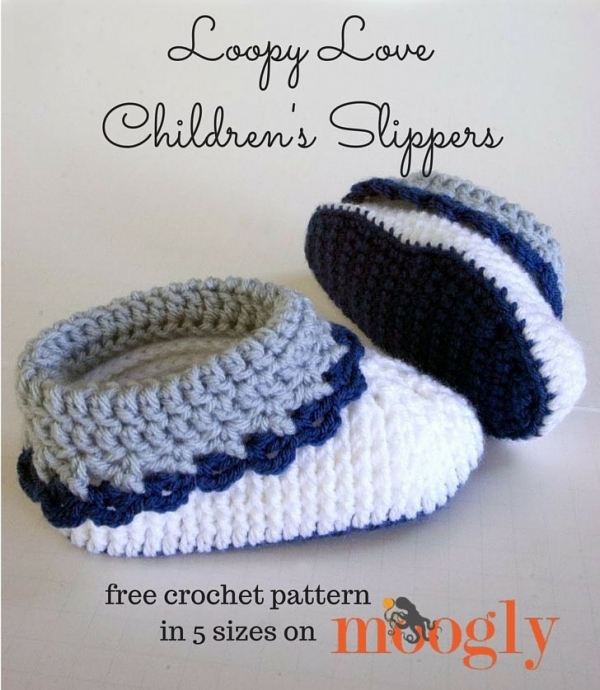 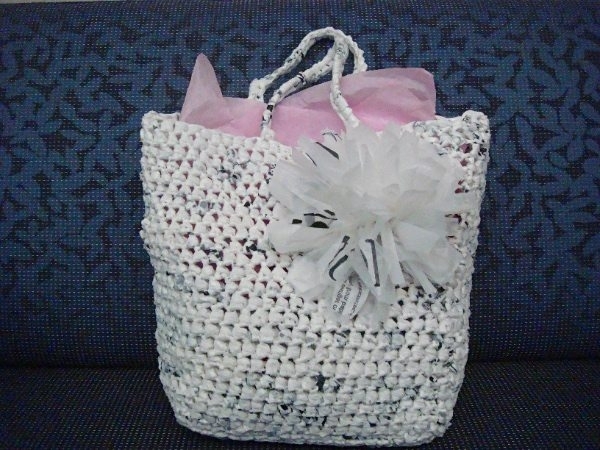 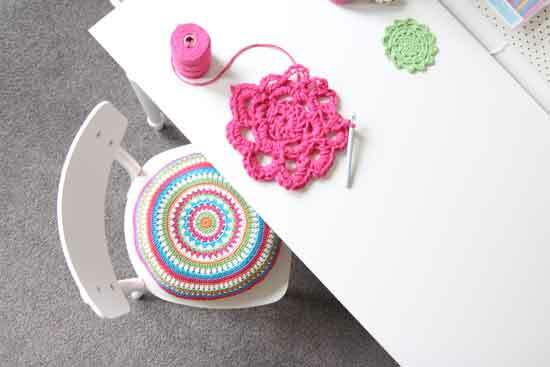 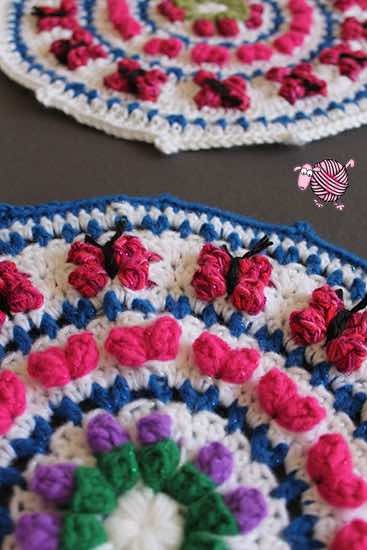 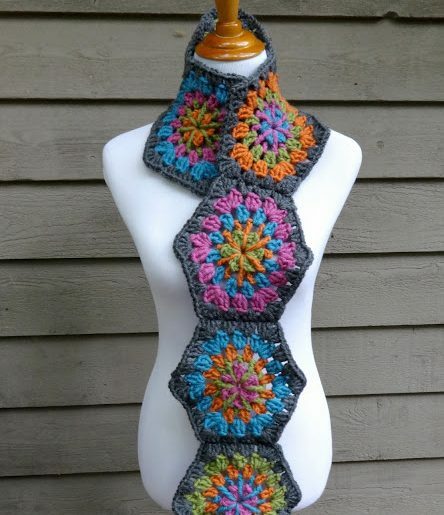 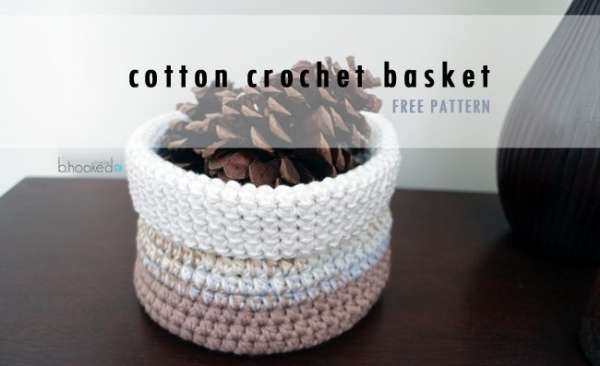 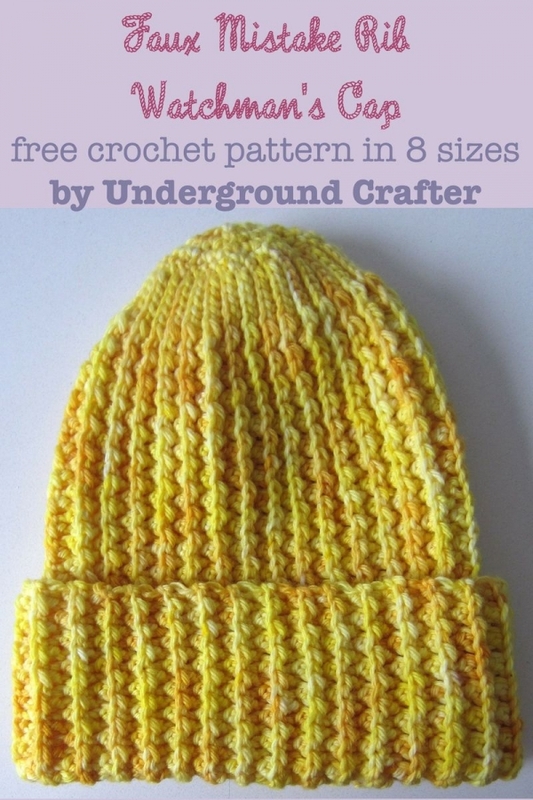 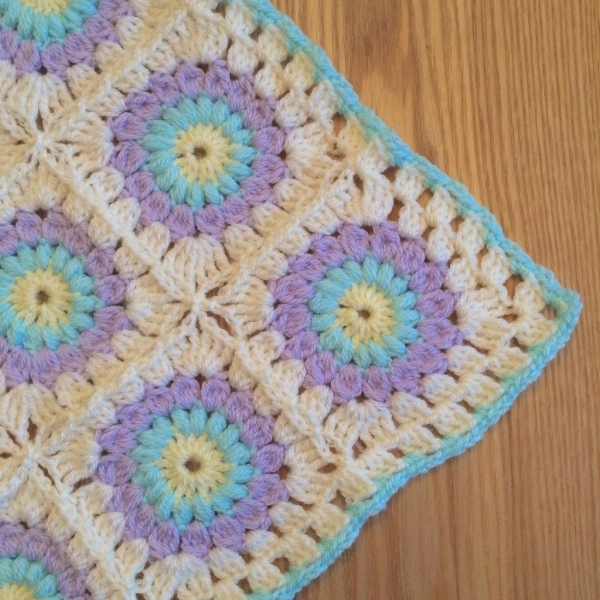 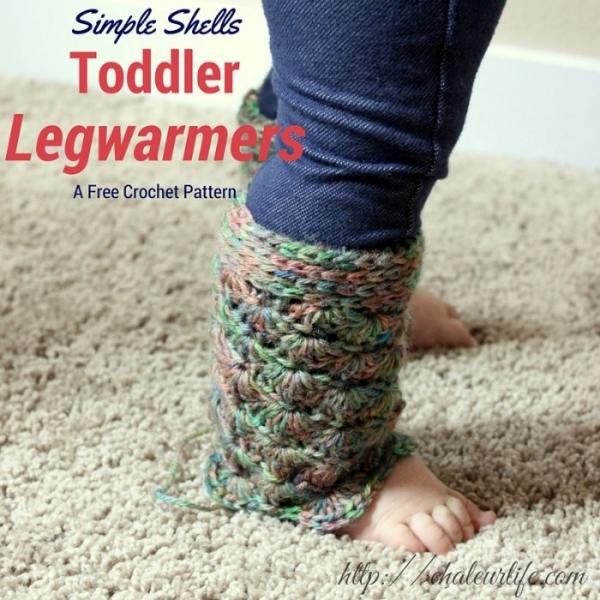 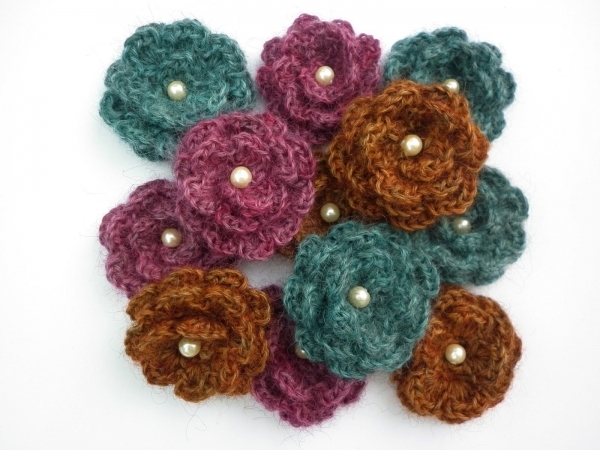 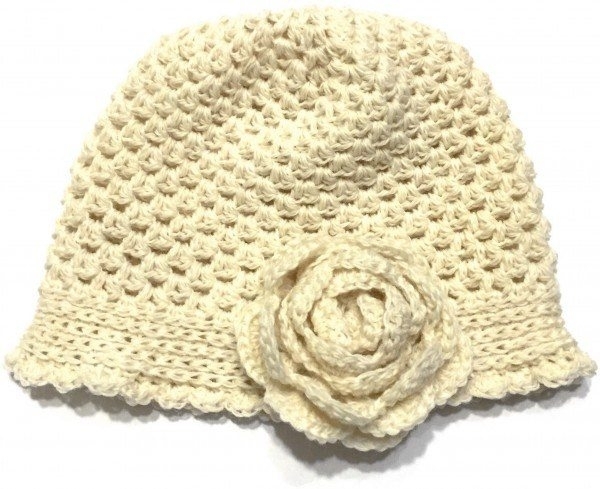 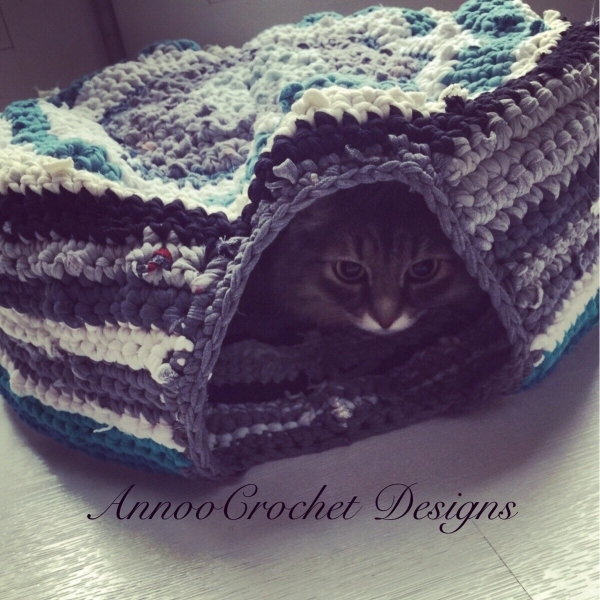 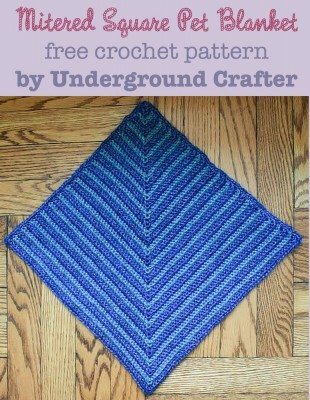 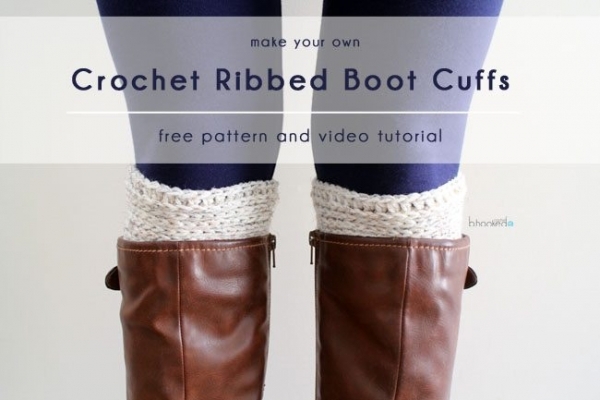 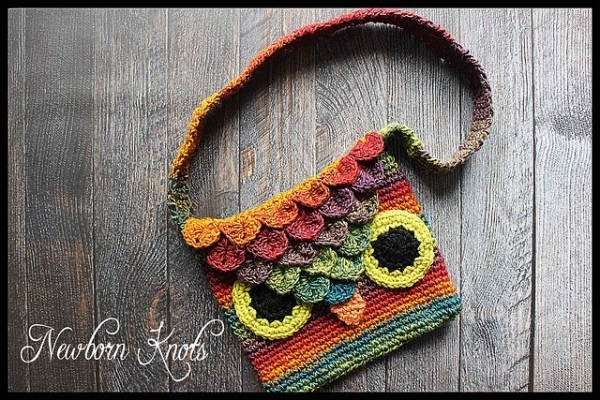 Find links to all of my free crochet pattern roundups here. 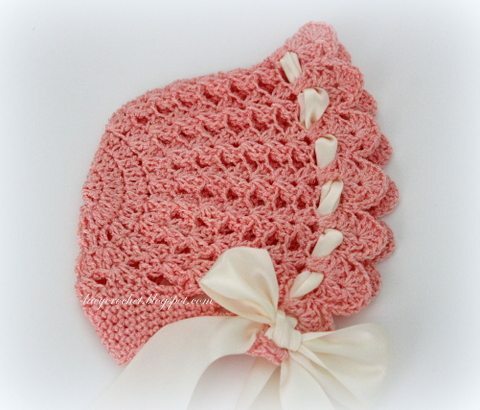 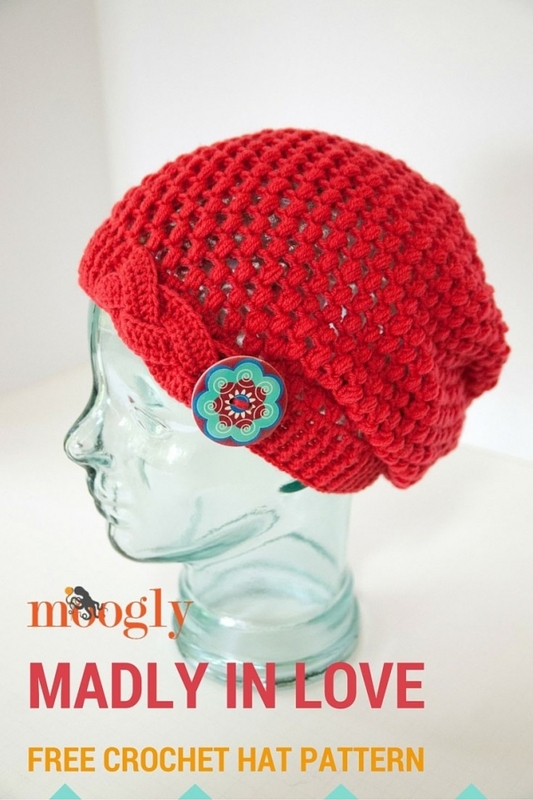 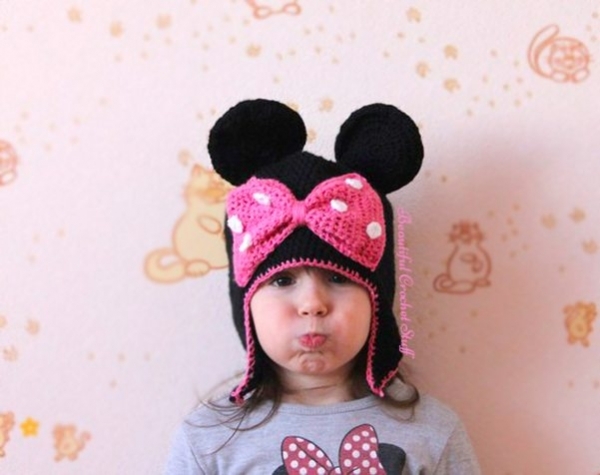 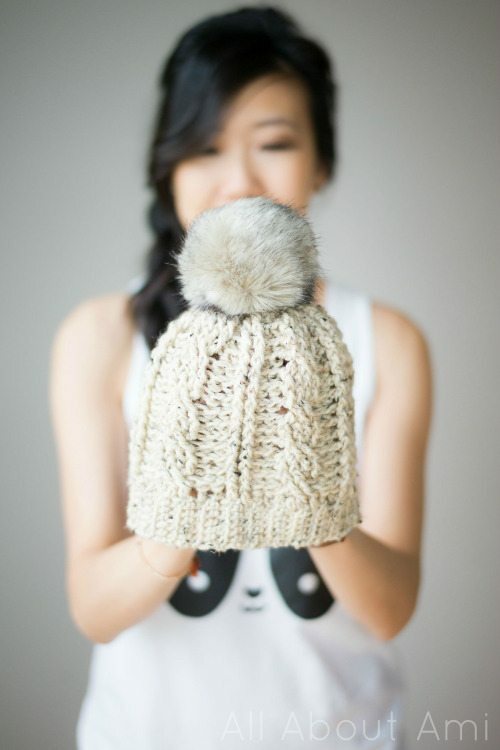 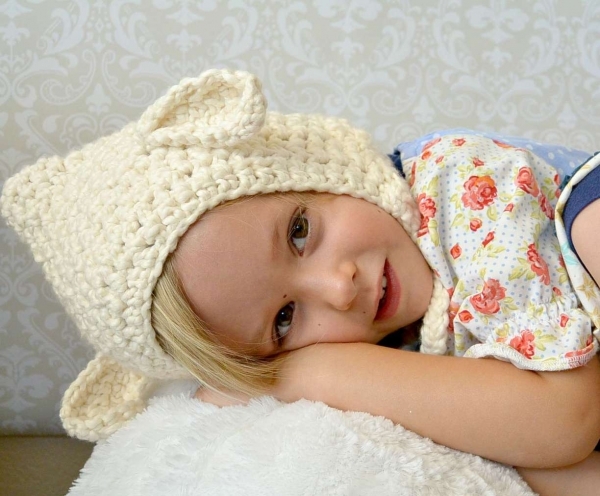 Minnie Mouse Crochet Hat free pattern from @crochet_stuff. 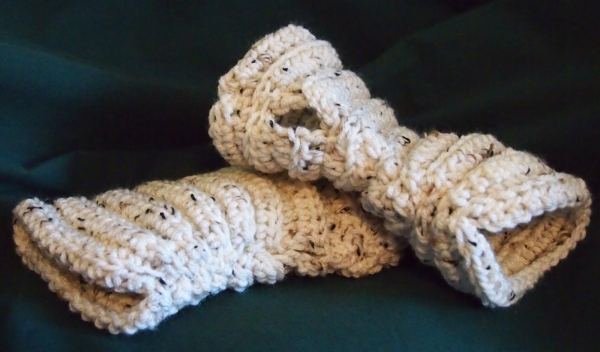 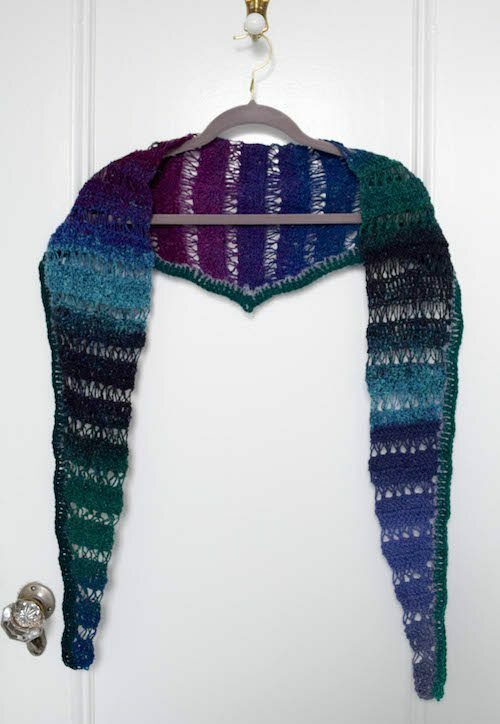 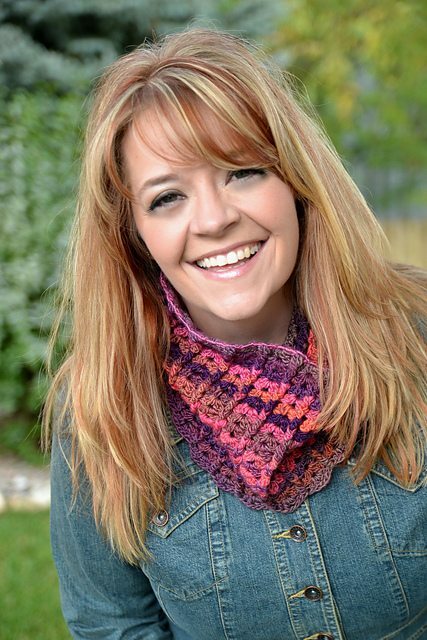 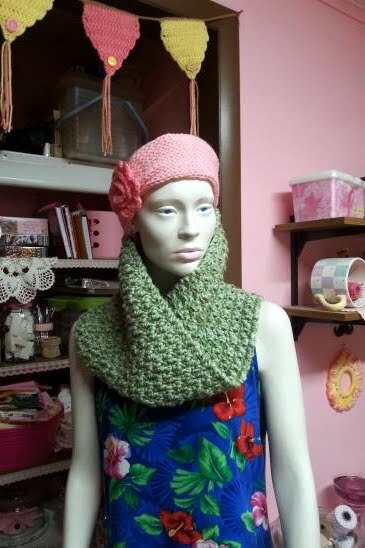 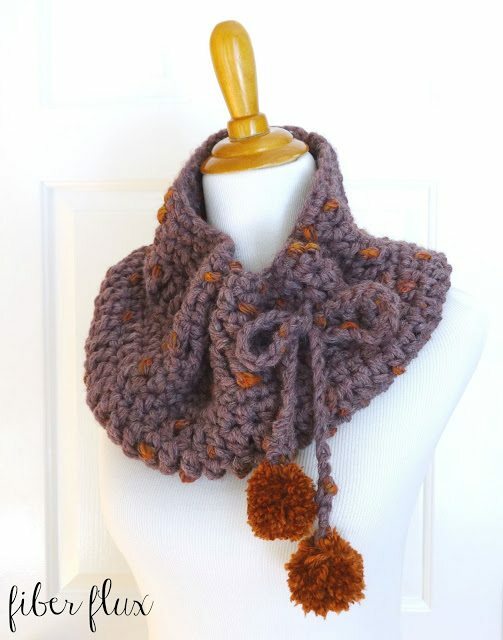 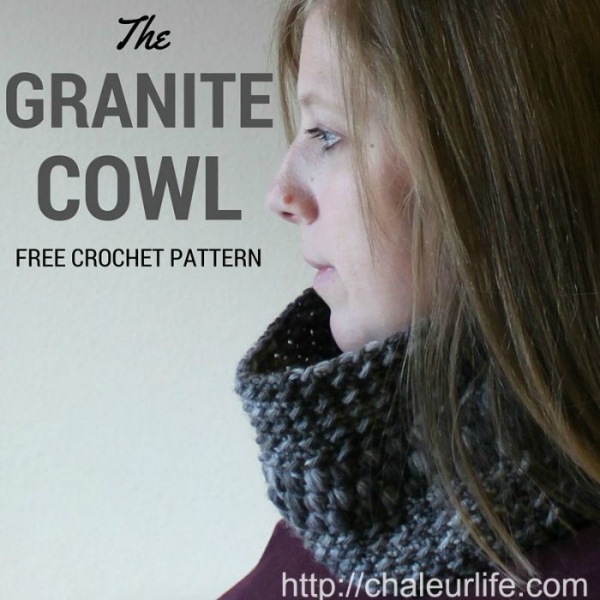 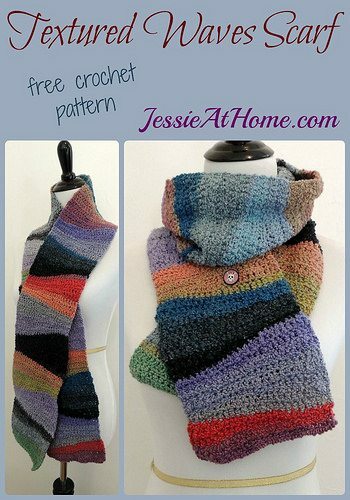 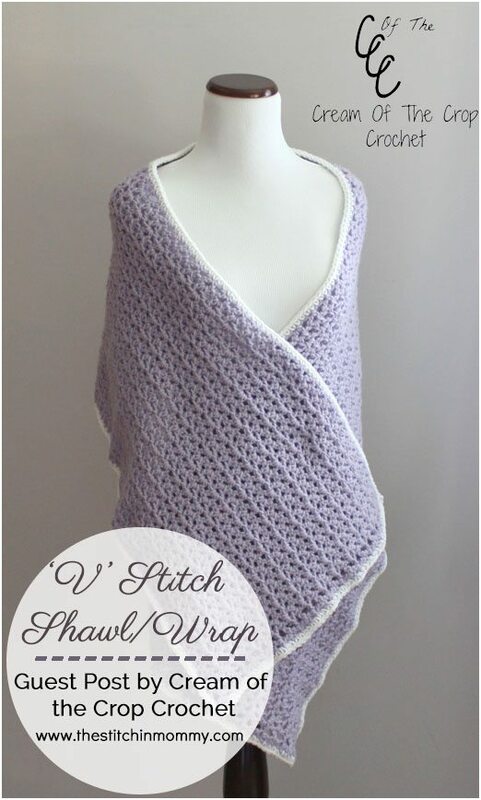 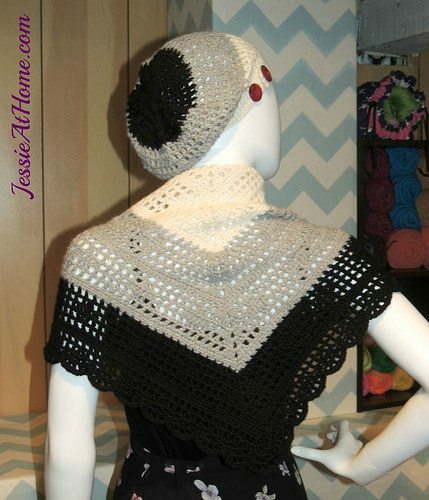 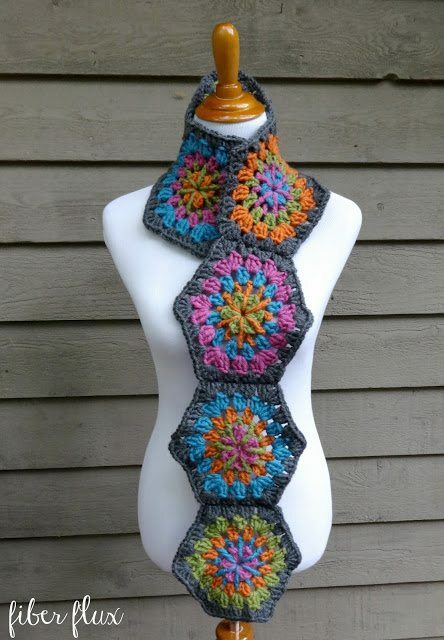 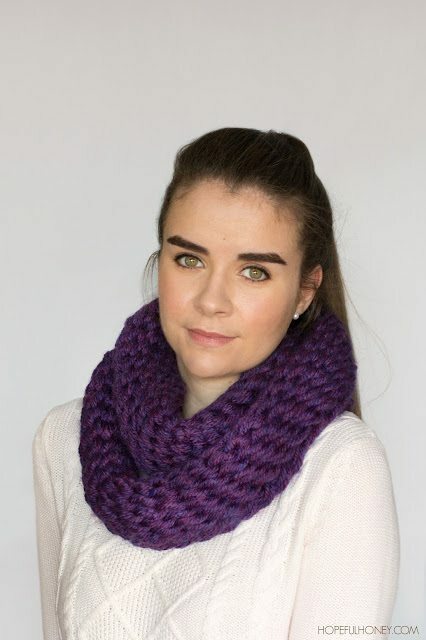 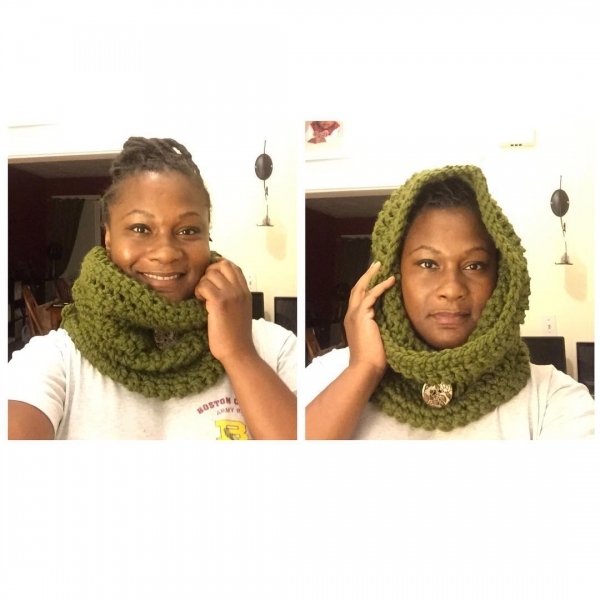 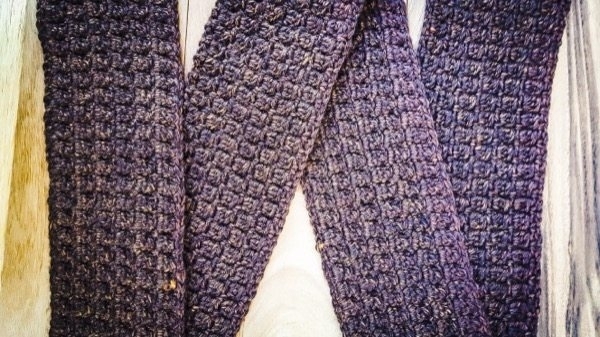 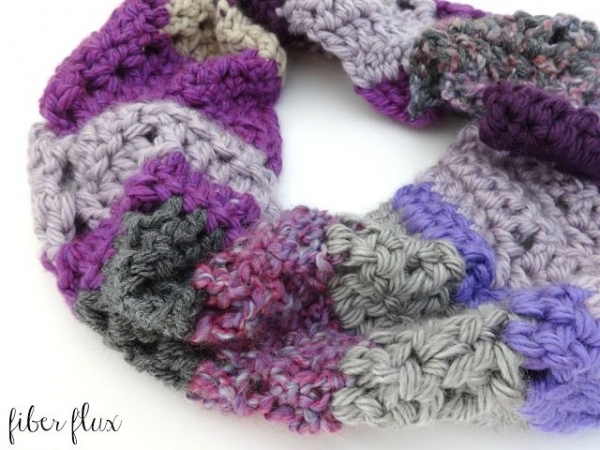 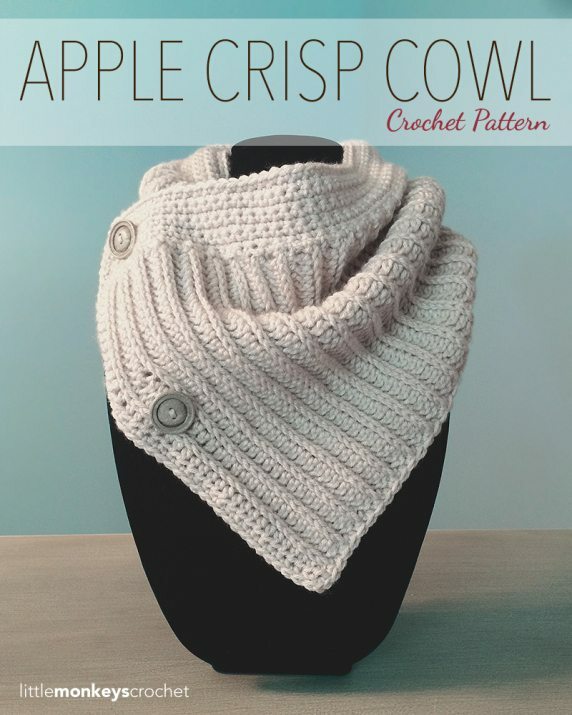 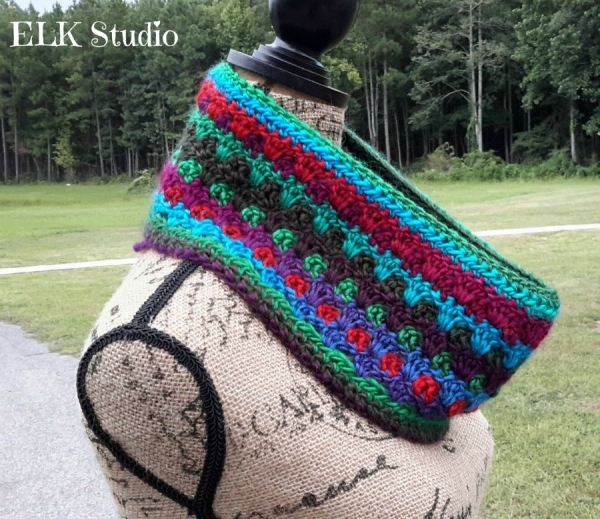 Crochet cowl free pattern from Marly Bird. 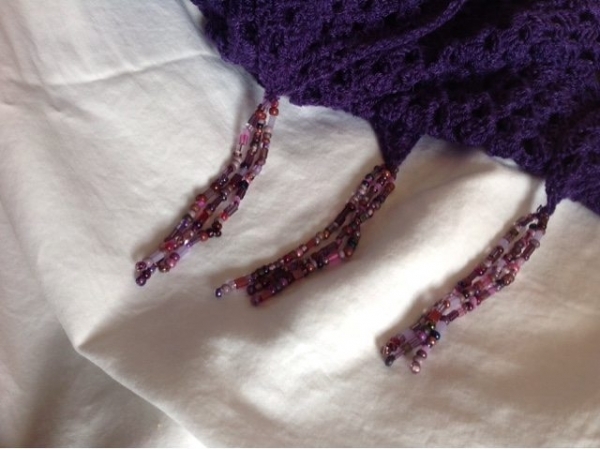 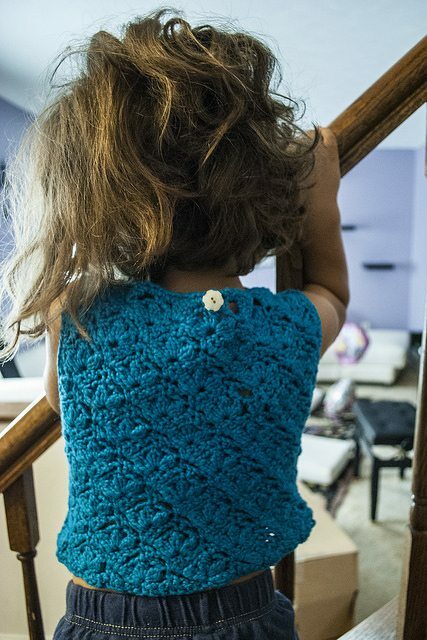 I love that it not only uses front and back post stitches but also front and back cluster stitches! 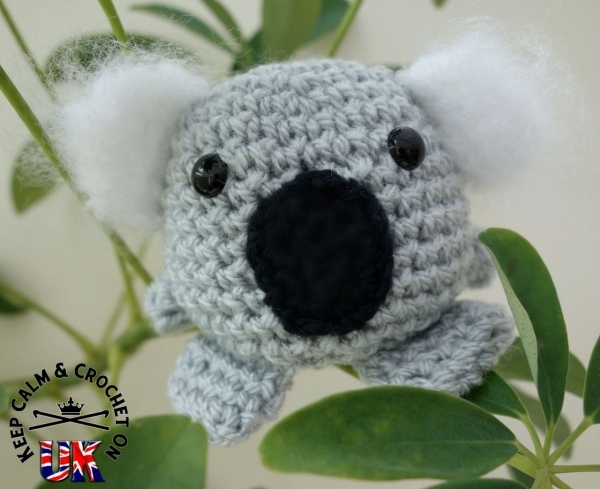 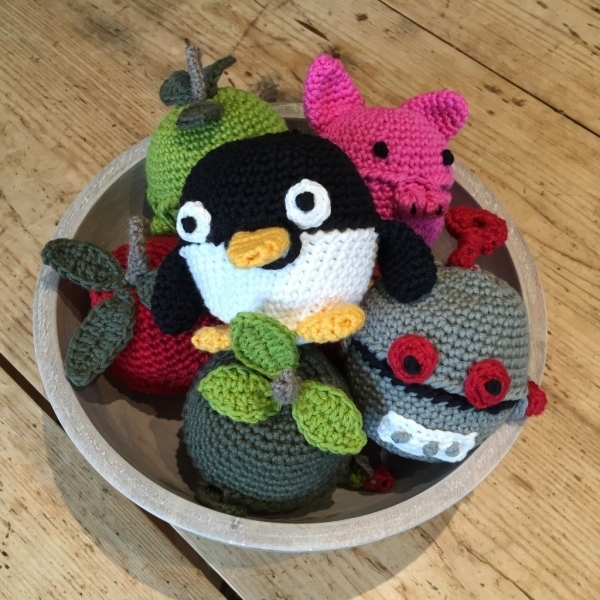 Crochet koala free pattern from Keep Calm and Crochet On U.K.
Crochet apple cozies free pattern from Love Crochet for apple cozies shaped like apples, a pig, a robot and a penguin. 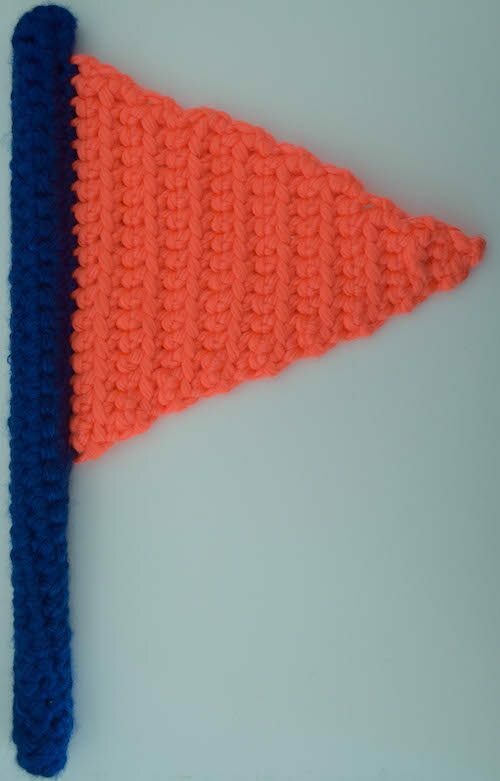 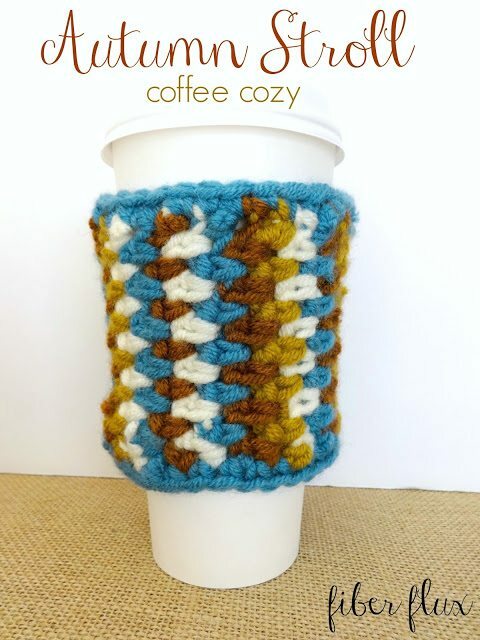 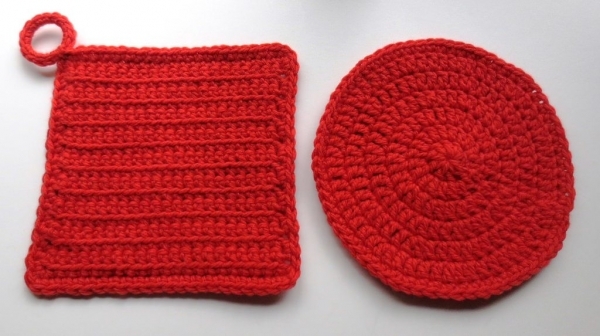 Crochet flag free pattern from @ucrafter; make it in the colors of your favorite teams!